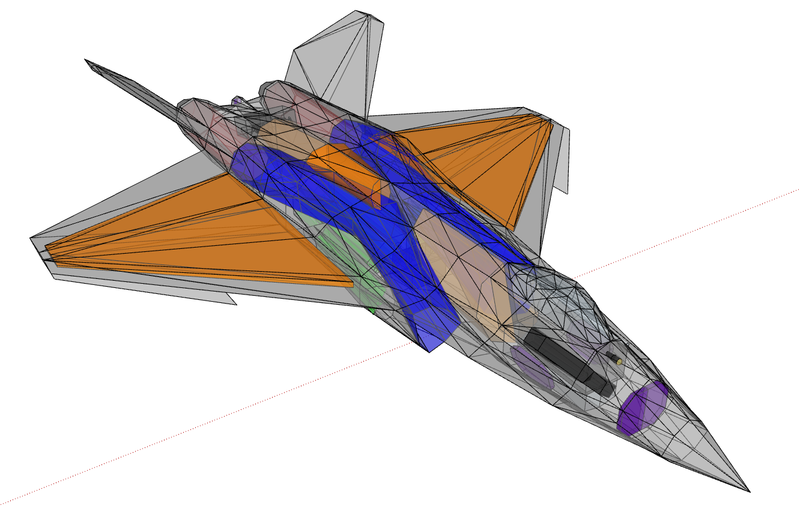 In light of current developments of adversary nations, a working group of the UK's Royal Air Force and The Japanese Air Self Defence Force are issuing an RFP for a new advanced multi-role fighter. Due to the current commitments of other countries to their own advanced aircraft, it has been decided that both the UK and Japan need their own aircraft that can fight with the best other countries have to offer. The aircraft that we are currently seeking will be replacing the Typhoon in RAF service and the F-15 in Japanese service. The aircraft will need to be in service in about the 2030 time frame and will also need to be a highly capable interceptor whilst also maintaining good dogfighting performance and good multirole capabilities. Other armament is optional however it must be noted that the aircraft is expected to attract export interest and as such must be able to deliver these export sales. The first flight of such an aircraft is expected to be in the 2027 timeframe and although a clean sheet design would be costly it is a viable option for the air forces mentioned. 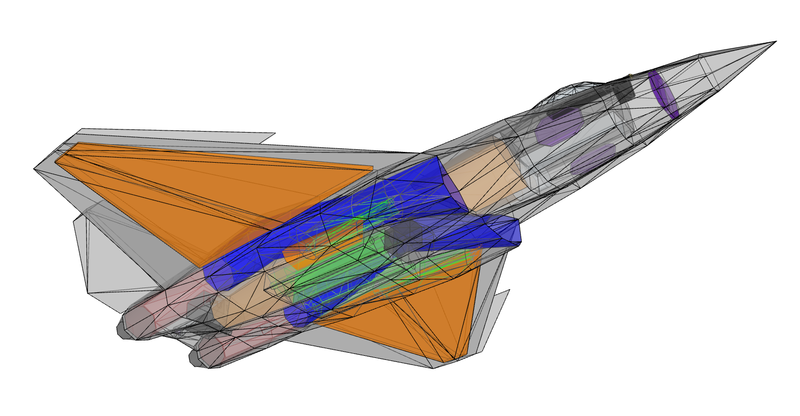 Designs based on existing aircraft must be modified at least 50% from the base design. The choice of engines is optional however it must be noted that this aircraft is a joint development by the UK and Japan and as such existing engines produced by these two nations or technology transfer is expected (ie Licence Production). An AESA radar is required and again it is adviced that this system is either Japanese or British and as such although a new design is acceptable an existing radar to lower development costs is prefered. A comprehensive electronic warfare suite must be integrated into the aircraft as well as Link 16 and Link 22. 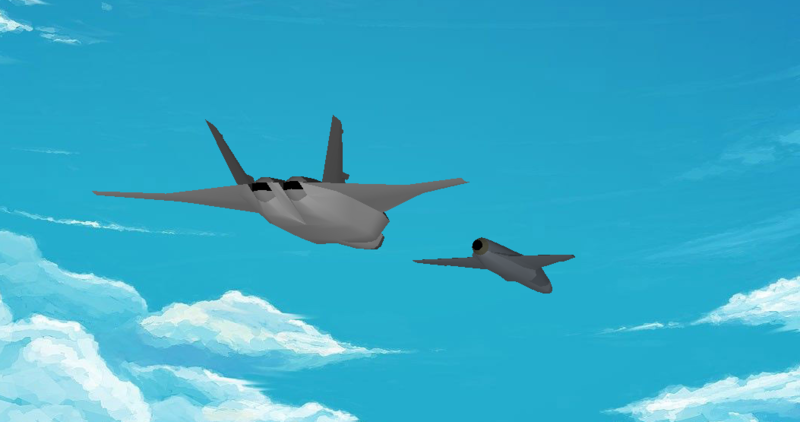 All systems are expected to be FULLY NATO compatible and integrated Talon HATE systems are prefered due to the expectation of the need to operate alongside the USAFs F-22s. The aircraft model is to be built within the HQPGAC standard. Although the exact points system isn't revealed it must be noted that alongside the design and modeling extra points are awared for the detail of the proposal and as such things such as informative information will count in the favour of those with such entries. Thank you for your continued interest in the contests we run and we look forward to all entries. 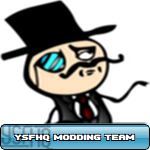 I am also announcing that an Arcade Game Steam code will be made available to the winner and for this you must thank Barr. His continued help to the community is appreciated by all. 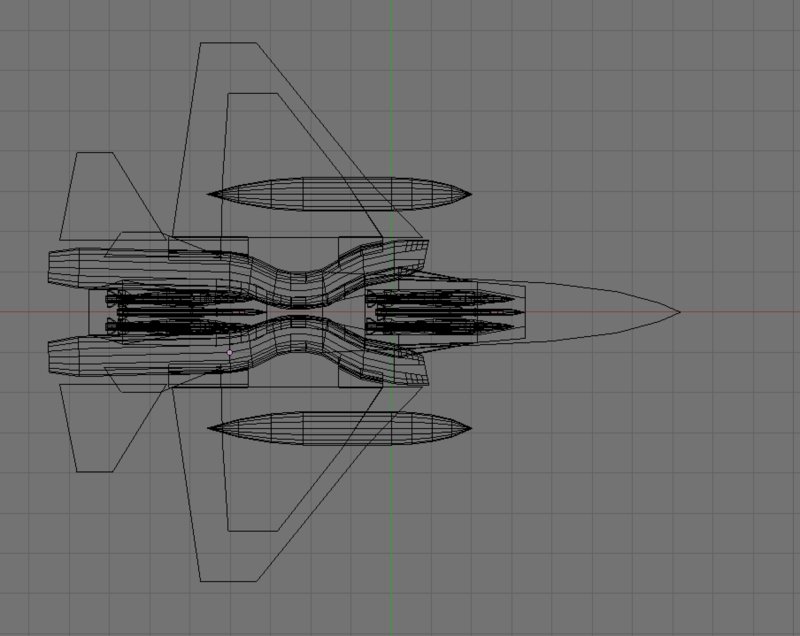 Introducing the F/A-3 Ryuu (Dragon) for consideration of the AMFA contract. Initial proposal information and design considerations. The VDI YF-26 Kestrel is a single pilot fighter/attack aircraft powered by two EJ-200 (or derivative) engines. Internal fuel up to 14000kg can be carried, along with two external tanks. Six weapons bay slots allow for six Meteors or other AMRAAMs or four bombs or AGMs, two short-range AAMs sit in the shoulder bays, and the left LEX houses the BK-27 cannon. 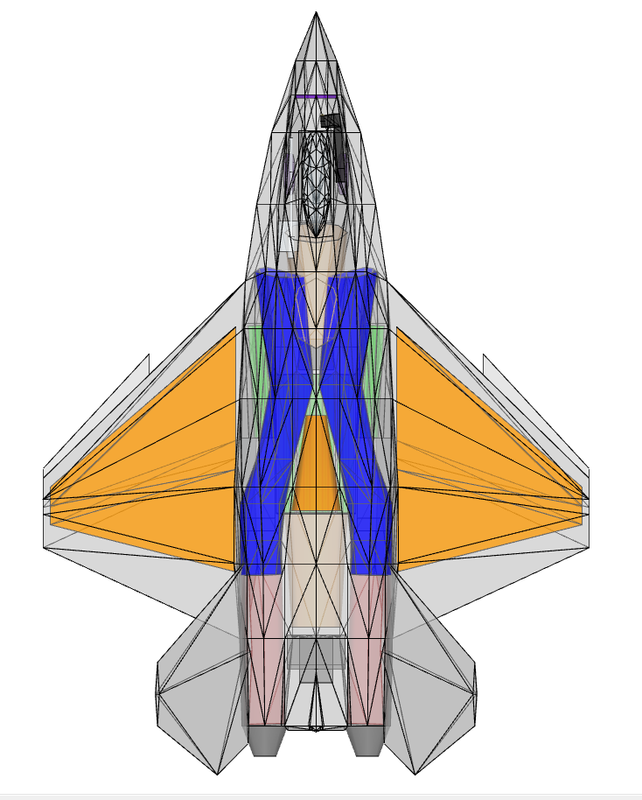 It has six underwing hardpoints, two of which are plumbed wet. I don't know what the max speed, range, or supercruise is because I haven't done the math. Last edited by waspe414 on Tue Jul 31, 2018 8:20 pm, edited 2 times in total. Fitted for 2 pylons capable of loading a total of 10000lbs of external stores including fuel. The F-28 Saber is designed for operation alongside the BAE systems/SAAB Stiletto, an unmanned derivative of the JAS-39 Gripen heavily modified to carry up to 2 1000lb class weapons, and 2-4 mid range AAM internally. This was kinda rushed and last minute, though the final product should be pretty solid.